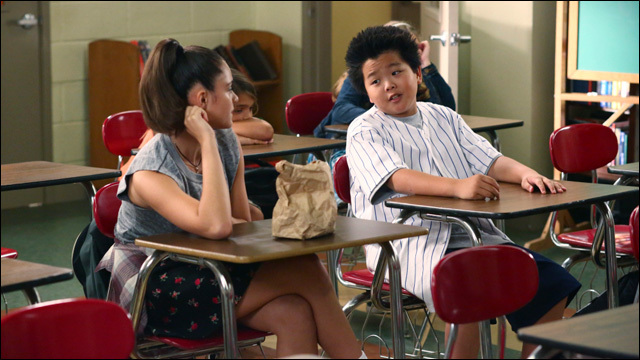 After re-airing the pilot episode last week, Fresh Off The Boat returns with an all new episode Tuesday night at 8:00pm on ABC. 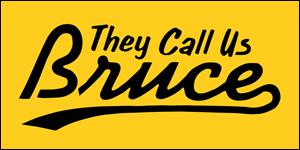 The show, if you haven't heard, is inspired by the memoirs of renegade restaurateur/chef Eddie Huang, and stars prime time network television's only Asian American family. Despite some seriously heavy time slot competition, the show has been earning some solid ratings. If you haven't had a chance to tune in, full previously aired episodes are available for free streaming on the ABC website, as well as Hulu. 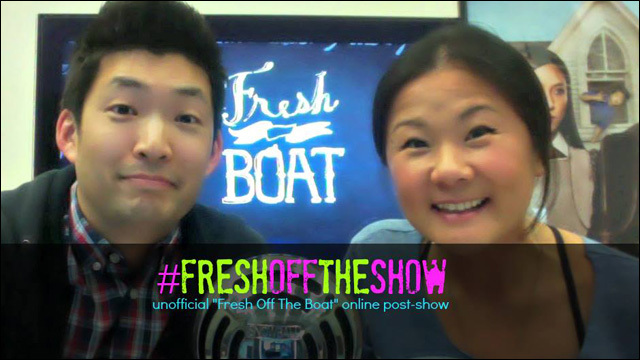 You can also purchase episodes of Fresh Off The Boat from iTunes. Jessica puts off taking the exam for her real estate license because she fears she isn't good enough to compete with Orlando's top realtor. Eddie looks to Louis for advice on how to win over older girl Nicole (guest star Luna Blaise), but puts his own spin on his dad's suggestions. Guest starring are Lucille Soong as Grandma Huang, Chelsea Crisp as Honey, Luna Blaise as Nicole, Arden Myrin as Ashley Alexander, Beth Dover as Kim, Alex Quijano as Officer Bryson, Connor Rosen as Bed-Wetter Doug, Evan Hannermann as Barefoot Dave, Prophet Bolden as Walter, and Stephanie Nash as Mrs. Kranzer. "License to Sell" was written by Camilla Blackett. Alisa Statman directed. Jessica's college boyfriend, Oscar Chow (guest star Rex Lee), comes to visit. She's a bit miffed that Louis isn't a little more jealous... but she's got a blind spot and is completely oblivious to the fact that Oscar is gay. Meanwhile, Eddie goes to great lengths to get out of the school science fair. Guest starring are Lucille Soong as Grandma Huang, Chelsea Crisp as Honey, Jillian Armenante as Nancy, Ray Wise as Marvin, Rex Lee as Oscar Chow, Amanda Lund as Vanessa, Jennifer Hasty as Bev, and Sonya Eddy as Deb. "Blind Spot" was written by David Smithyman. Claire Scanlon directed. 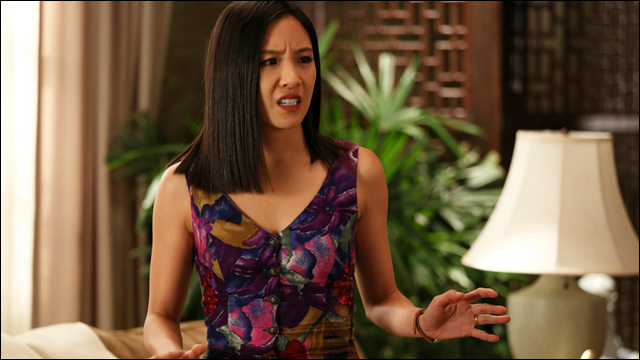 Jessica's superstitions get the best of her when she sells a house with the address 44 West 44th Street – the number 4 being bad luck in Chinese culture. At the urging of the new school counselor (guest star Judah Friedlander as Ray), Eddie decides to run for school president, but Jessica's bad luck gets the best of him too when a white lie spirals out of control. 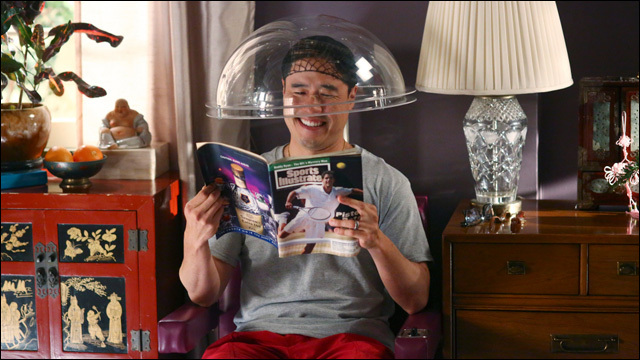 Guest starring are Lucille Soong as Grandma Huang, Paul Scheer as Mitch, Jillian Armenante as Nancy, Scottie Pippen as himself, Amanda Lund as Vanessa, Judah Friedlander as Ray, Vernee Watson as Mrs. Parker, Arden Myrin as Ashley Alexander and Albert Tsai as Phillip Goldstein. "Very Superstitious" was written by Ali Wong. Alex Hardcastle directed. As I've said before these shows have been a complete do-it-yourself labor of love. 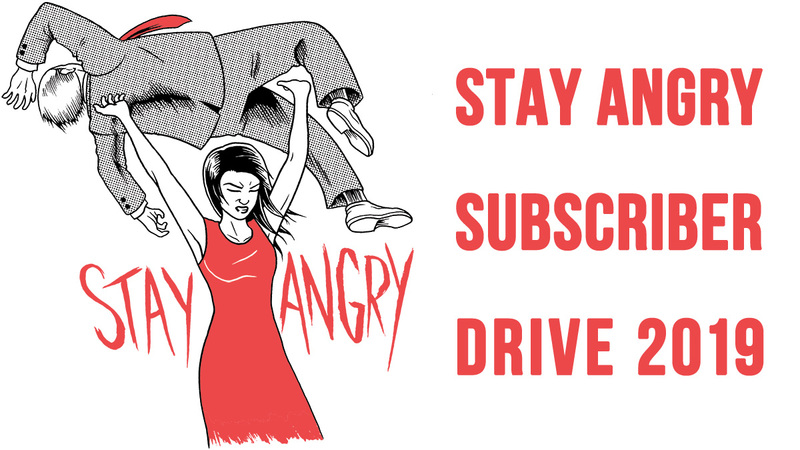 We're doing it because we love the show, it's a lot of fun, and it's a great way to keep the conversation going about Fresh Off The Boat.